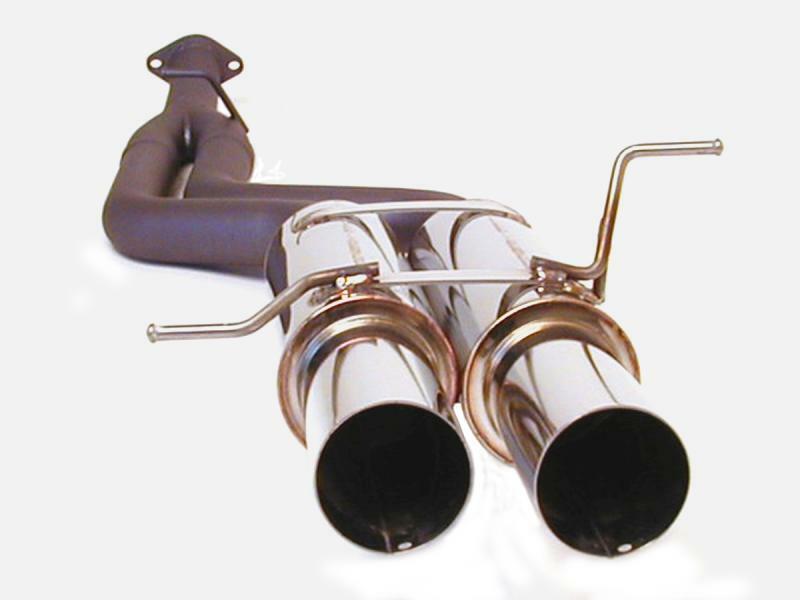 The N1 Dual is a hybrid variation of the N1 exhaust. 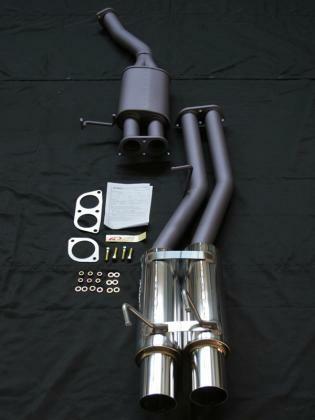 This system incorporates a twin pipe, twin canister design for improved mid-range torque without sacrificing top end power. The twin piping is constructed of mild steel with a titanium particle coating mated to SUS 304 polished stainless steel canisters. Each canister features a polished 90mm (3.54 inch) tip. Robotic TIG welds compliment the hand crafted MIG welds to create on of the most innovative and dynamic exhaust systems on the market.